SMX is returning to London – save the date! Search marketing is by far the biggest area of digital marketing. You can’t afford to waste time or money getting it wrong. Attend SMX, and you’ll get it right! Immerse yourself in three days of SEO, SEM and Online Marketing sessions and you’re guaranteed to leave with practical tips and techniques to immediately improve your search marketing efforts. 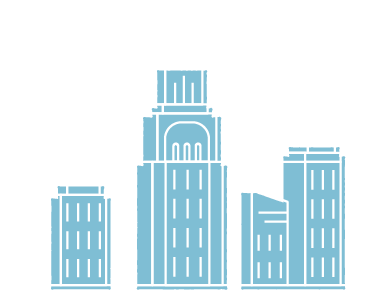 SMX also has strategic sessions to help you with what’s coming over the horizon. With sessions designed to serve a diverse search marketing audience, you’ll discover topics tailored for your needs — whether you’re into SEO or SEM, whether you’re an advanced search marketing veteran or are a beginner just learning the ropes. Plus — if you work at an agency or as part of an in-house team, SMX team rates let you divide and conquer to attend multiple tracks simultaneously. DID YOU MISS SMX London 2018? – here some impressions! Keywords Are Dead — Long Live Concepts, Entities & Audiences! 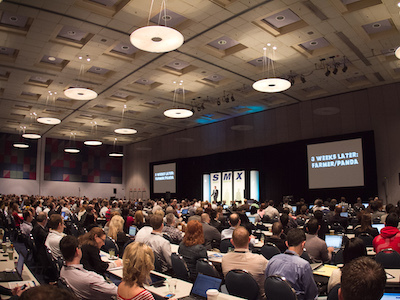 The SMX agenda is created by the editors of Search Engine Land, the publication of record for search marketers. You get unbiased, vendor agnostic programming at SMX. You can be confident that you’ve invested wisely. I've been attending the SMX shows since 2010 and each one just gets better and better. The content is always fresh, valuable and interesting, even for advanced marketers. There's a perfect balance of learning and networking opportunities, organized with the care and precision typical of the SMX shows. ...the sessions easily paid for the investment. Can't imagine a better way to learn from the best in the business, and network with those serious about staying on top of the SEO/SEM industry. SMX London will take place at etc.venues, 155 Bishopsgate, with the International Search Summit taking place at etc.venues, Liverpool St - Norton Folgate. The SMX crew are all staying at the Hoxton Hotel, 0.6 miles from the venue. Interested in becoming an official SMX London Blog Partner? Click here to see a list of this year’s blog partners and discover more.